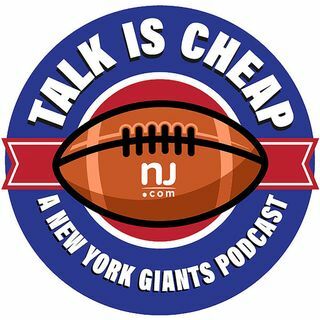 E40: Is Ben McAdoo the right fit for Giants? The Giants have their new coach in Ben McAdoo, and we break down whether he's the right man for the job. Plus, was Steve Spagnuolo the right choice to lead the defense?